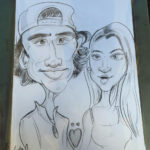 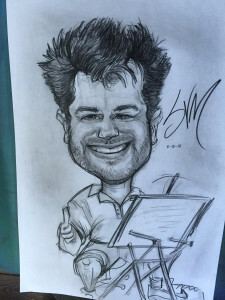 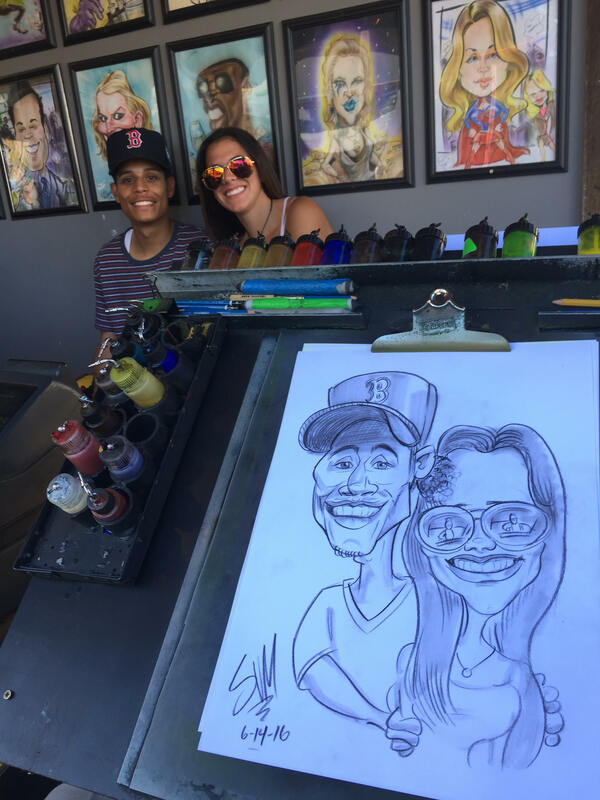 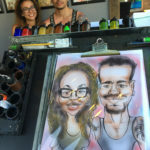 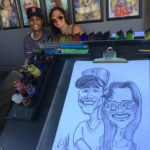 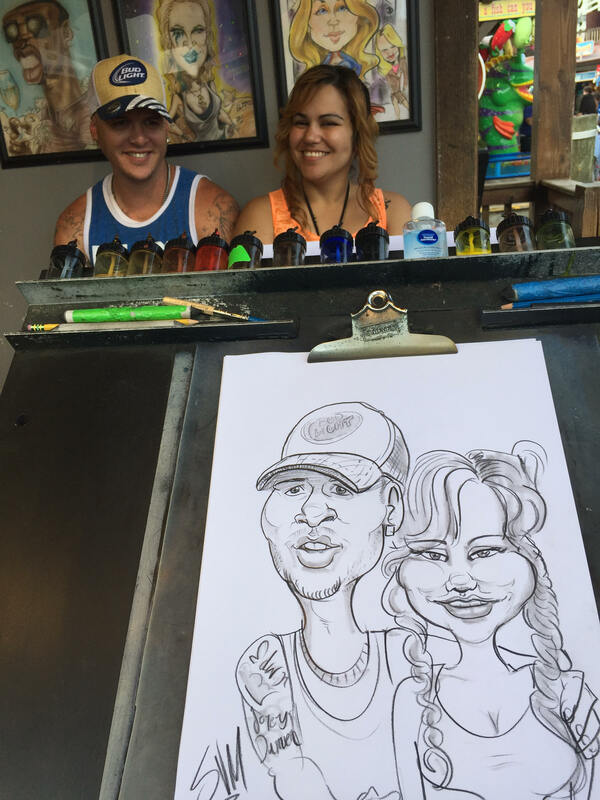 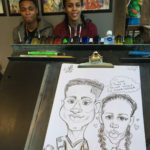 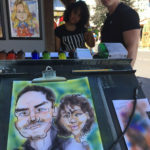 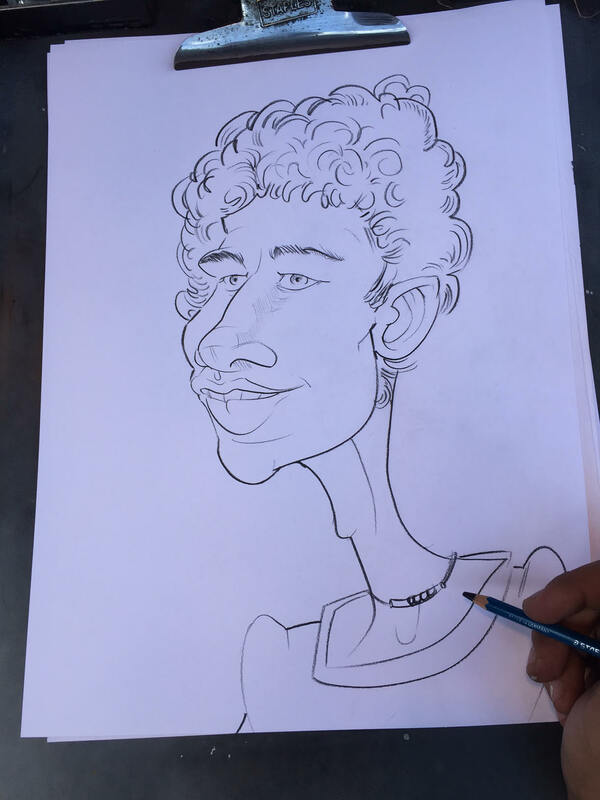 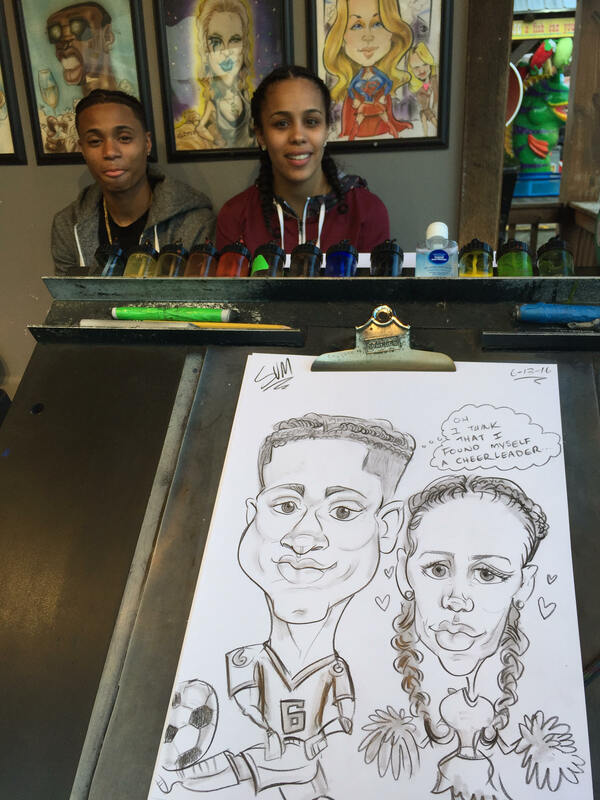 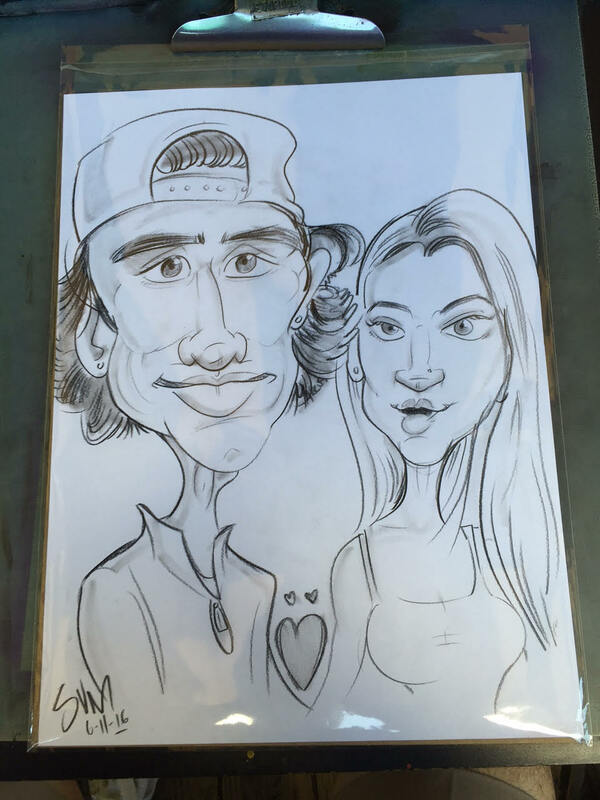 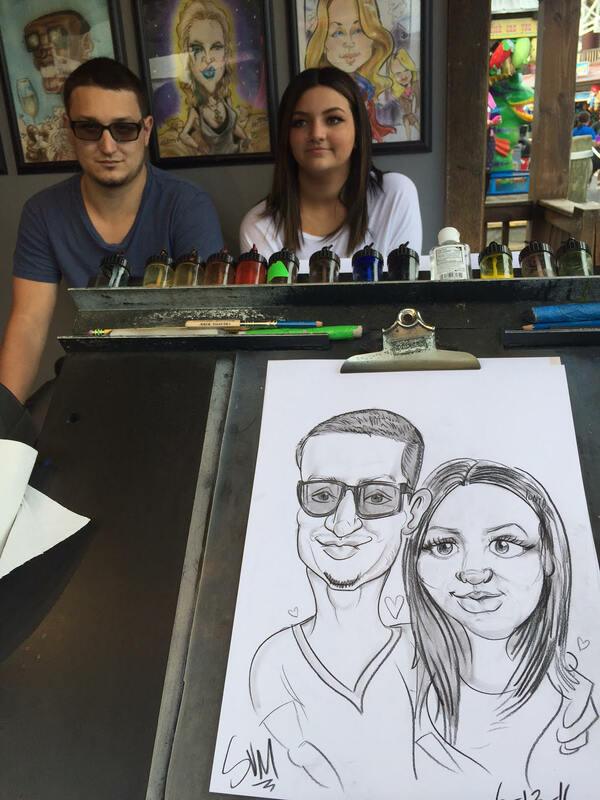 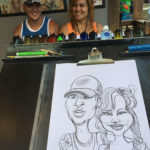 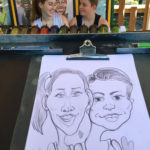 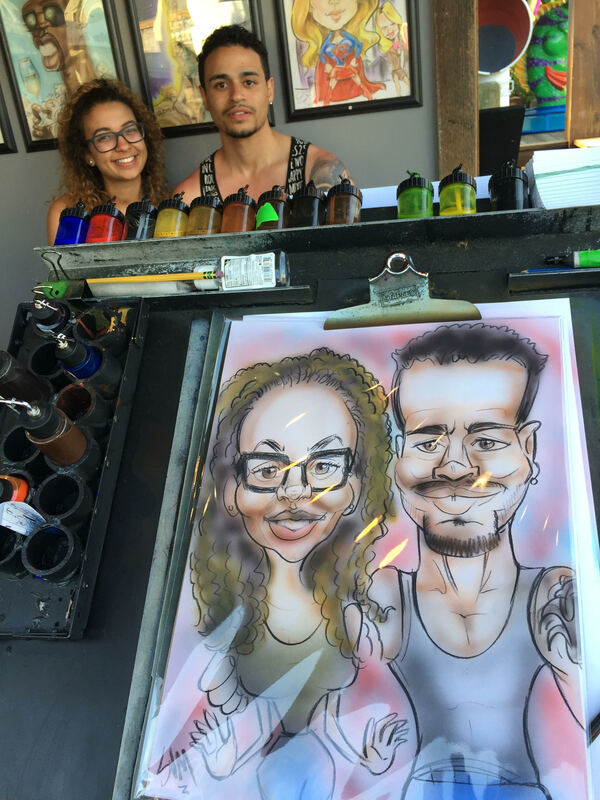 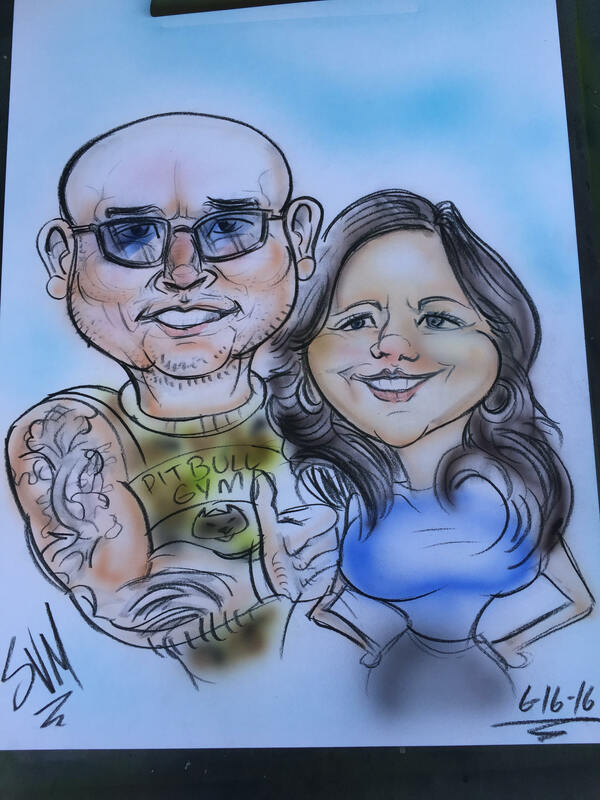 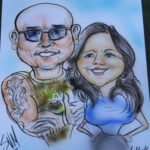 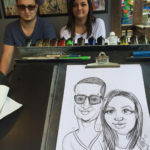 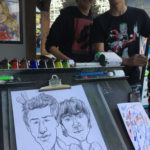 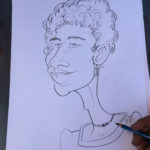 Meet our CT Caricature Artist, Sam V! 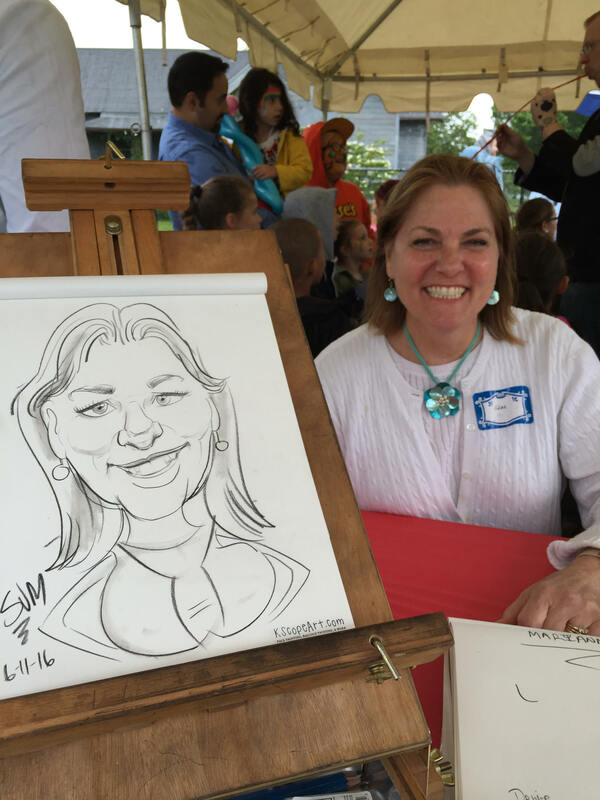 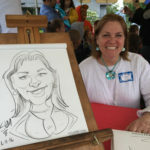 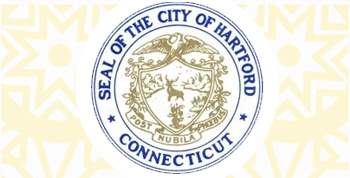 Sam hails from Hartford, CT, but would love to draw everyone at your MA, RI, or CT party. 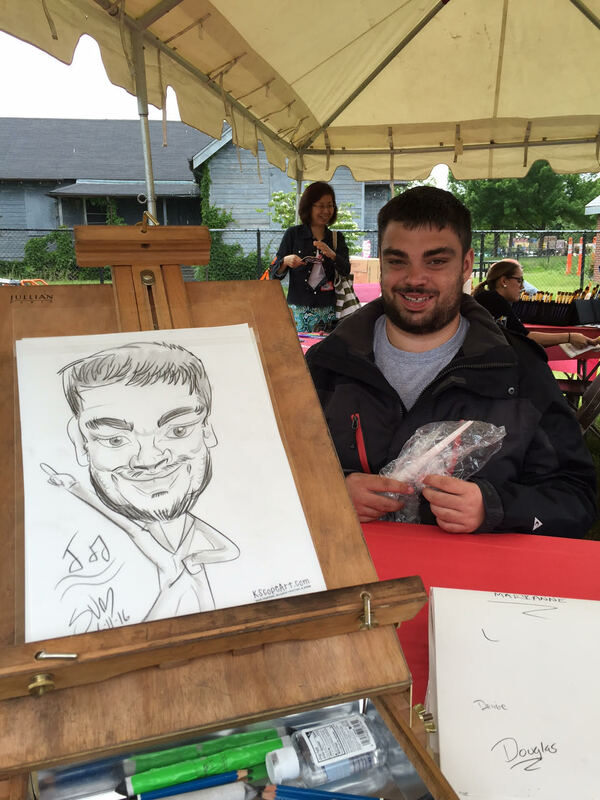 Originally from West Hartford, Sam got his BS in Art from Skidmore College in Saratoga Springs. 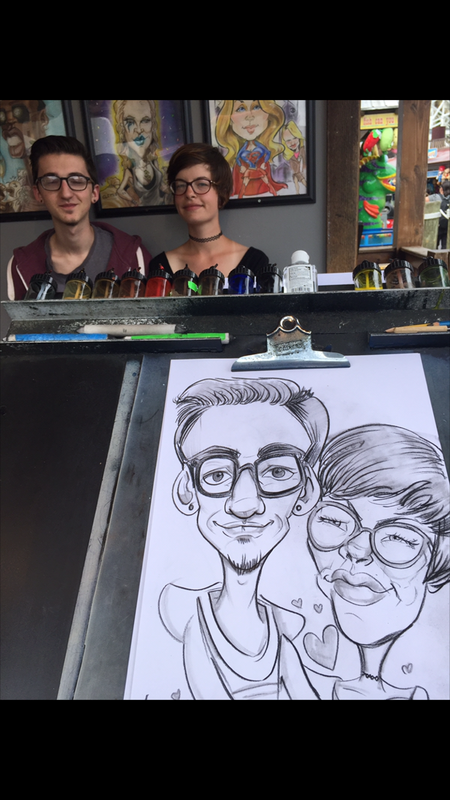 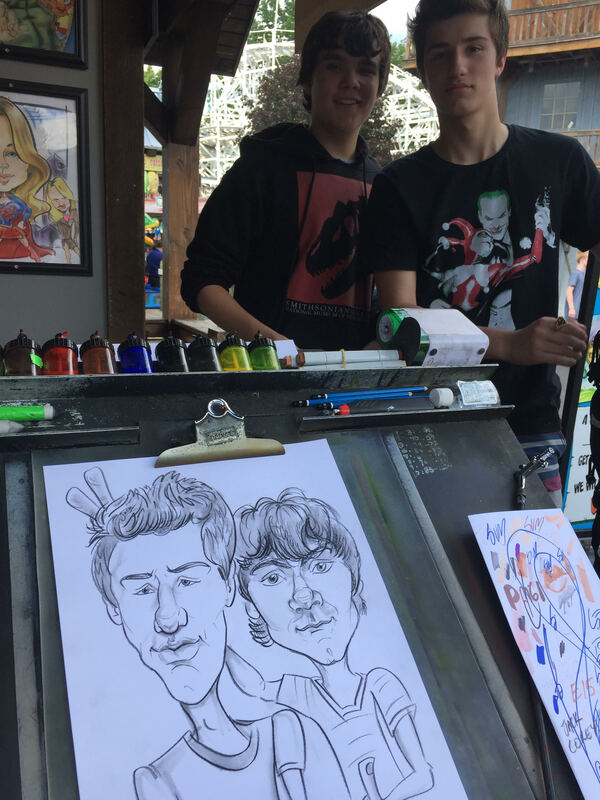 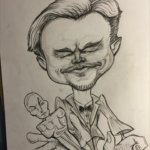 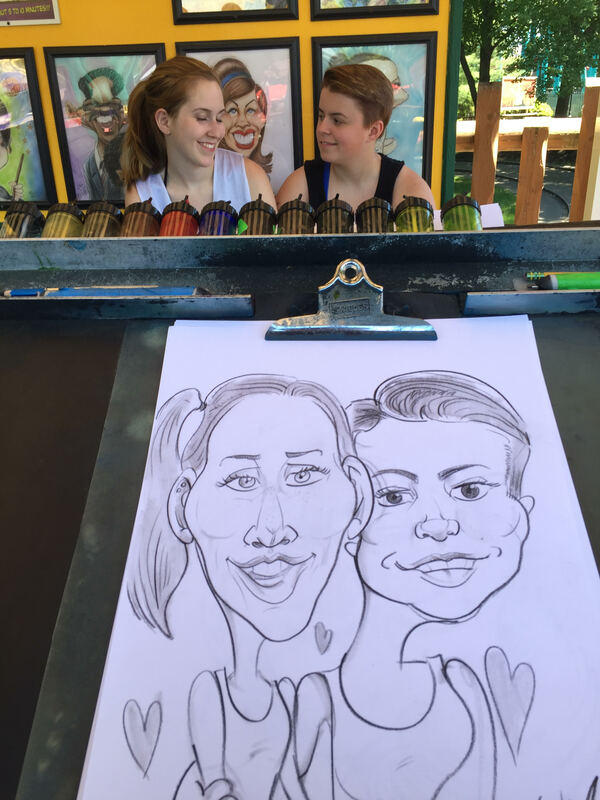 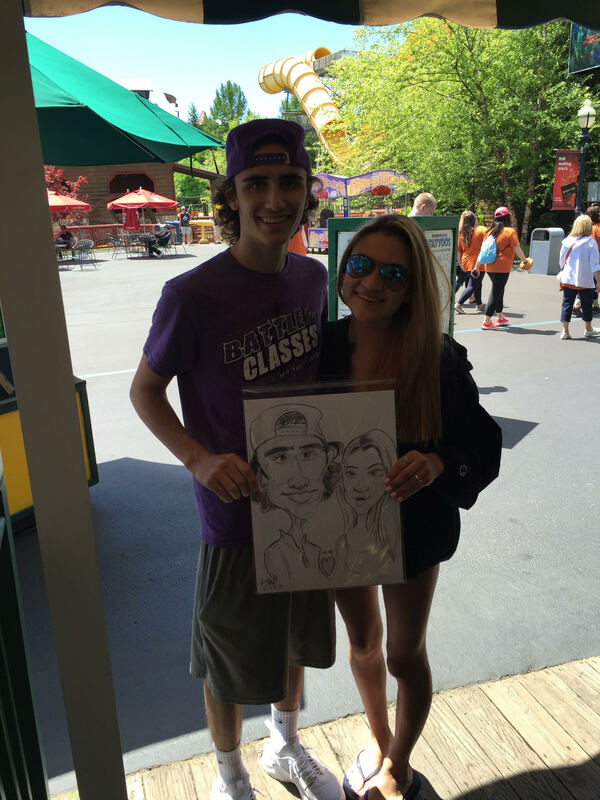 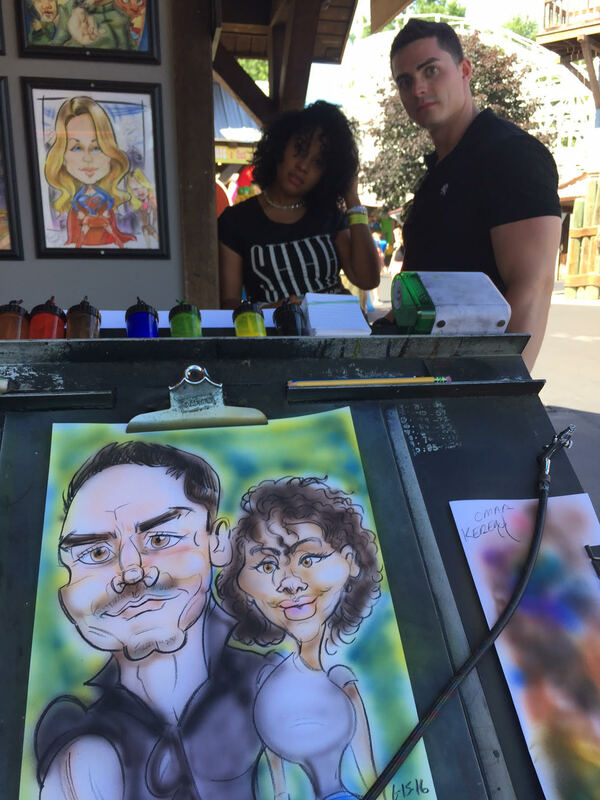 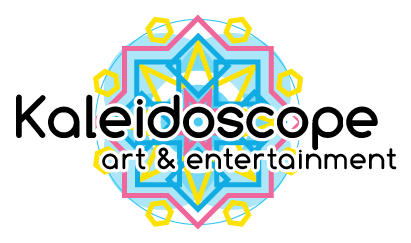 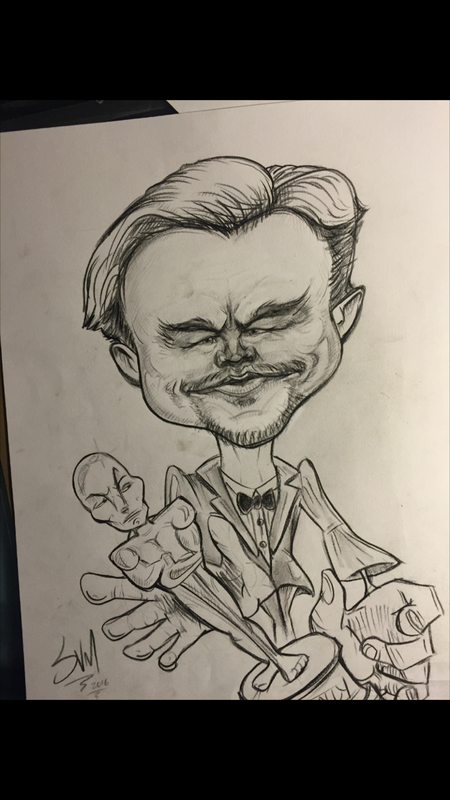 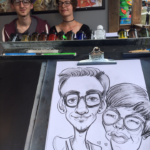 A full-time artist, Sam joined the Kaleidoscope team in the summer of 2015 after three years of working as a theme park caricature artist. 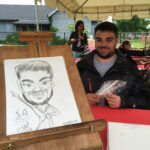 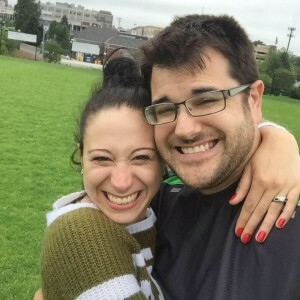 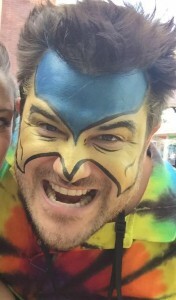 Sam’s awesome personality, extensive knowledge of super heroes and everything-fun-and-kid-related, and killer drawing skills will light up your next party.